A small mountain town in Colorado plans to grow by going tiny. How do you put a 200-home development on 19 acres of land? Shrink the houses. Salida, Colo., home to just 5,500 residents living at 7,083 feet, is already popular for its red-brick art galleries, Arkansas River white-water rafting, and Monarch Mountain ski area. But last week the 2.5-square-mile town in central Colorado approved a “massive” tiny home development. Two hundred permanent-foundation homes, ranging from 200 to 800 sq. 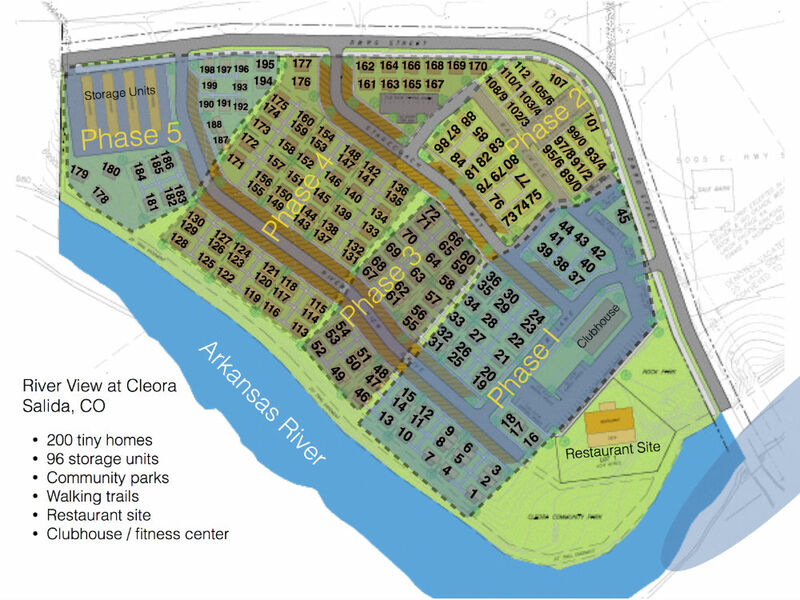 ft., will be built on a 19-acre parcel along the Arkansas River. The tiny home community, dubbed The River View at Cleora, will be among the largest of its kind in the country, according to a report by the Denver Post. 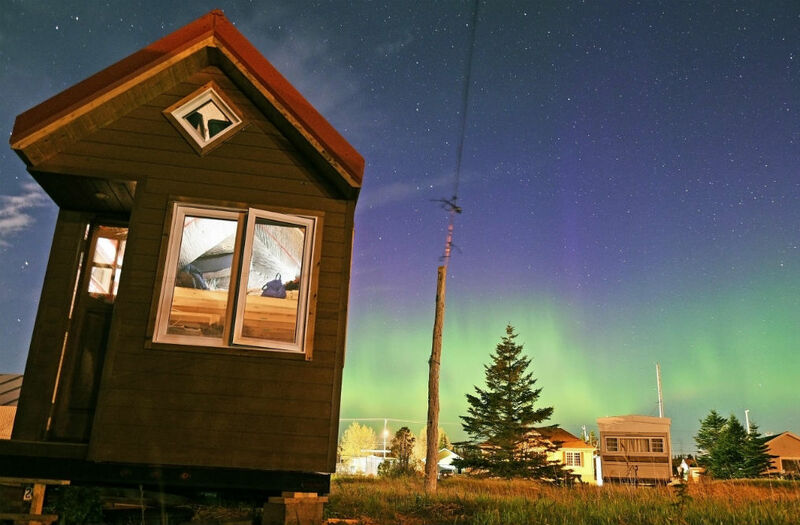 The city annexed the parcel in March to help relieve both the housing crunch for residents and the need for more vacation homes for tourists. Vacation rentals have received increasing criticism for displacing residents in tourist towns. 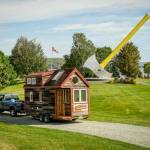 Some have criticized the price of these tiny homes. Monthly rent will reportedly cost between $750-$1,400, including all utilities. For the space, that’s considerably higher than a typical rental in the area. The River View at Cleora will include a community building with catering kitchen, 96 storage units, a public garden, and about five acres of walking trails. Tiny homes have received a lot of press as people consider ways to downscale, cut costs, and reduce their environmental impact. The Salida community could be a glimpse of the future of our neighborhoods.